We use PayPal to take electronic payments. It's easy to use, you don't even need a PayPal account. PayPal is used to shop at thousands of web-sites, knowing that your financial details will never be shared. 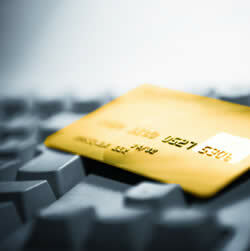 We are able to take all major credit and debit cards. Once you click on the Pay Now bottom you need to fill your payment amount in Item price and Choose a way to pay: PayPal or Cards to complete payment.